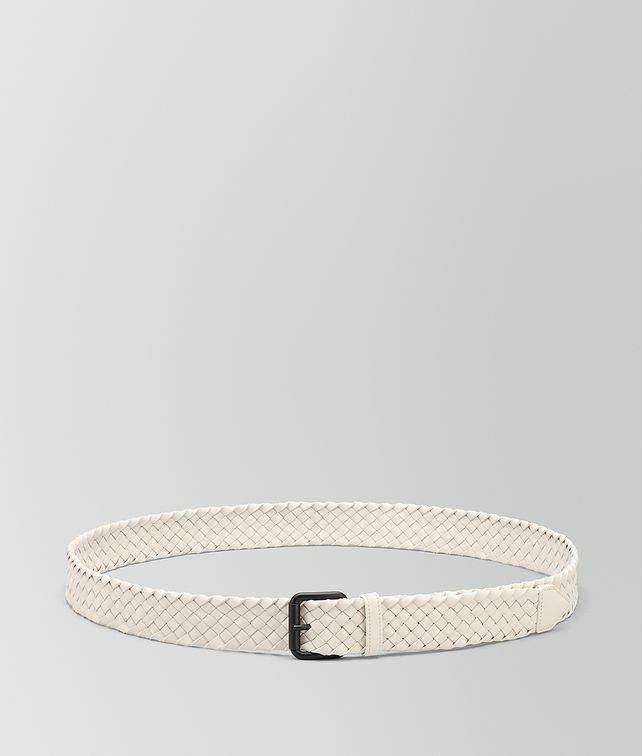 This belt is woven by hand in intreccio cabat, the deceptively simple yet exceptional double-faced craftsmanship originally used to make the iconic Cabat tote. The result is a soft and discreetly luxurious piece that can be both casual and formal. • Designed to be worn long. If you're looking for a classic style, choose the downsized version.